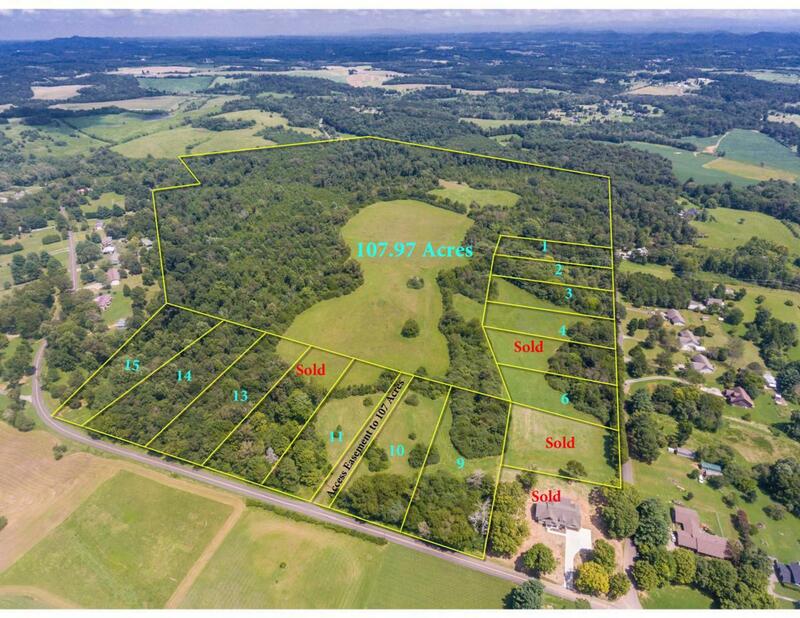 This beautiful 100+ acre property is brimming with development potential. Predominately level, the partially cleared property lays nicely with multiple home sites. Gorgeous mountain views to be enjoyed by future homeowners. This large property currently backs up to additional lots available for sale with road frontage on two sides at County Rd 436 and WC Thompson Road.